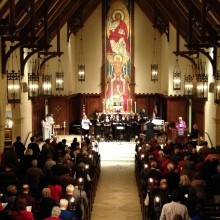 Celebrate Easter at St. Edmund's! Click here for Easter & Holy Week Events! 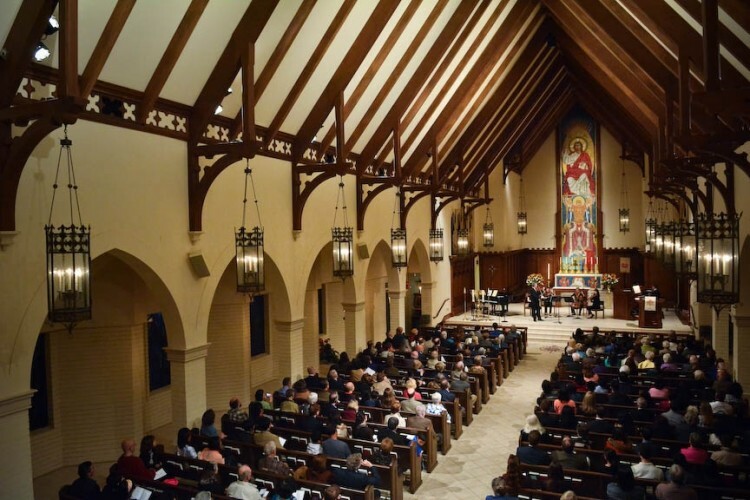 St. Edmund’s is a mid-size Episcopal Church serving the West San Gabriel Valley . 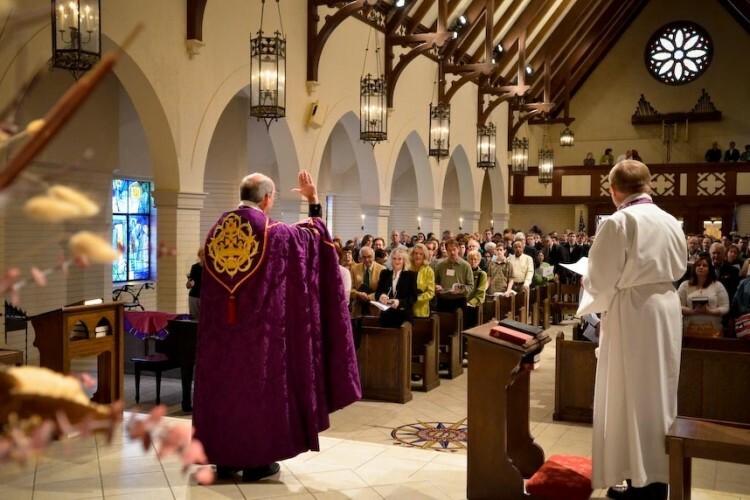 Our Sunday services are traditional and flexible, focused on the reverent worship of Almighty God through strong liturgy and music leavened with good humor and welcoming community. We hope to well serve you and yours in the Name of our gracious God and Savior. 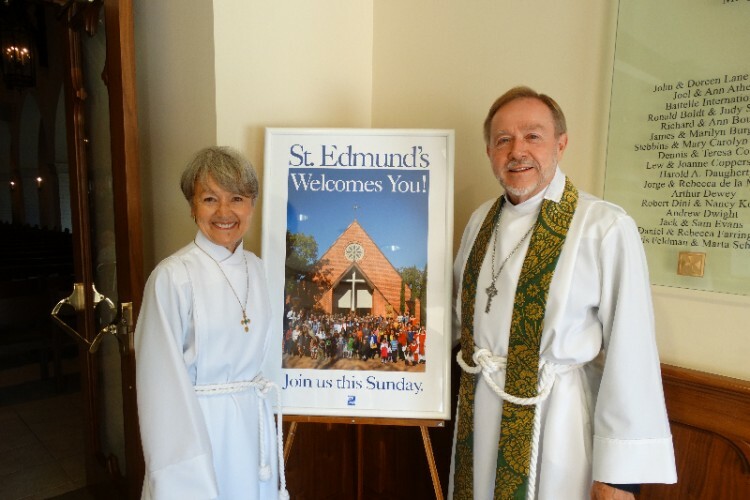 Join us this Sunday at St. Edmunds! Summer Social Kick-off Sunday May 5, 2019 4:30 to 7:00 pm We will be gathering on the Close for a family-friendly potluck dinner to celebrate the start of our Summer Socials. We’ll have a piñata, petting zoo, and lots of music and fun. More information to come shortly. Edition Featuring: From the Rector, Summer Socials, Transition Information, and More. Click the link above to read the current edition.